For about a week now the newest mobile app, Pokémon GO, has been taking over the internet (and the hearts of us 90s kids) as people take to the streets trying to “catch ‘em all.” Pokémon GO uses location technology and augmented reality to make the user feel like a Pokémon Master as they go from place to place looking for Pokémon, fictional cartoon monsters, to catch and collect. Users are divided into three teams, encouraging people to work together and get to know each other. This new trend may appear to be a silly fad that will eventually taper off, like the popularity of Candy Crush or leg warmers. However, this silly fad can actually serve as a benefit to your nonprofit or charity. How? Invite Pokémon hunters into your church, museum or nonprofit office to explore. 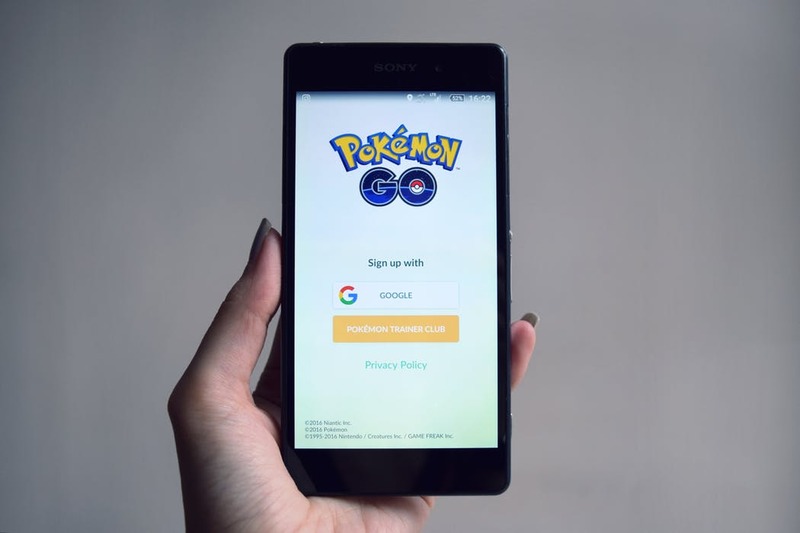 While they’re there, you may be able to tell them about the mission of your organization, while also having fun virtually catching Pokémon together. Put a crafty, silly sign outside your door inviting people in and letting them know there are Pokémon to be caught inside! Improve employee morale (and have some fun) at your organization by going Pokémon hunting together. Have walking meetings by taking a stroll, getting some fresh air and throwing some Poké Balls! Team up with other local businesses who support your nonprofit’s mission. Encourage Pokémon hunters to stop by their business after catching Pokémon at your nonprofit, and ask local supporters to send hunters your way. Create a fundraising event or challenge out of Pokémon GO by encouraging local businesses to donate to your nonprofit, or another local charity, for each time a Pokémon is caught at their company. Are you a nonprofit promoting healthy living or fitness? Pokémon GO has been encouraging users to take to the streets and explore their cities trying to find Pokémon for their collection. This is making people more active and getting them out and walking, which means you could use the app as a promotion for your health initiative. Be creative! Even if you don’t have interest in being a Pokémon Master, you can leverage the hype and use Pokémon GO for good. Are you ready to catch more donations? Pokémon GO could be the key!